Milwaukee Bucks fans will no longer need to leave their seats for an adult beverage once the arena’s beer delivery service is up and running. Located inside the Fiserv Forum App will be the “Coors Light Beer Button,” which fans can utilize for two drinks per order. It’s pretty simple, too; enter your seat, section and row, then select your beers, place your order and keep watching the game. 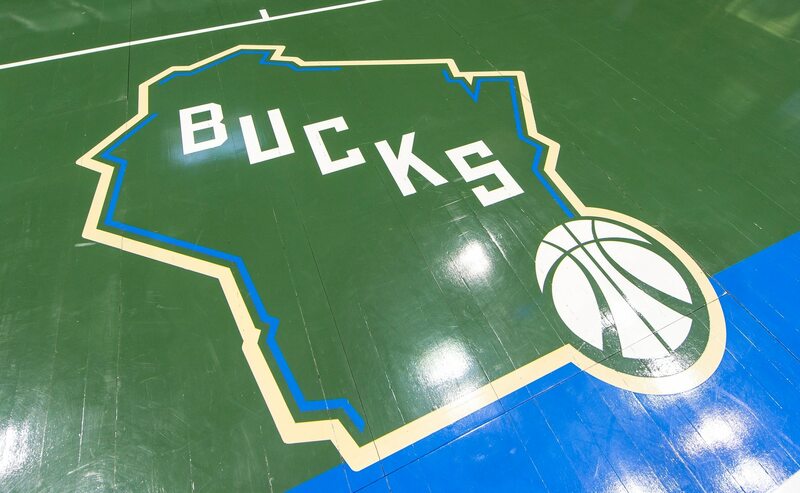 Given that the Bucks have become of the Eastern Conference’s best teams, Milwaukee fans will be thankful they no longer have to wait in lines. Led by Giannis Antetokounmpo, the team resides in second place in the East. Most importantly, though, the Bucks are 15-3 at home. Missing part of the game is no longer a reasonable distraction in Milwaukee. As always, enjoy responsibly. But now, stay planted in your seat.